I love what we call butterfly pasta. Not only does my son eat it well, he plays with it well too. We made this ages ago but between Easter and Mother’s Day crafts it got lost in the shuffle. 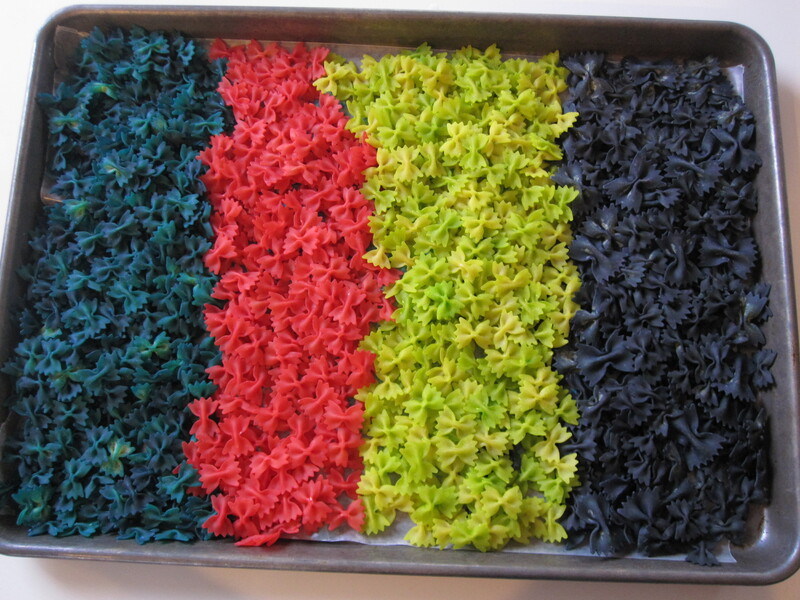 As we pulled it out to play with it again I remembered I never posted this sensory tub activity. Although I didn’t photograph it I popped some of these butterflies into a clear Take and Toss sippy cup through a lid on it and my daughter has been using it as a shaker for weeks. So many uses! Gather your materials. You will need some bowtie (butterfly) pasta, food coloring, vinegar, ziploc bags, cookie sheets, a medium sized plastic tub, scoops, a divided tray and play tongs. You can also through in some penne pasta as “Caterpillars”. 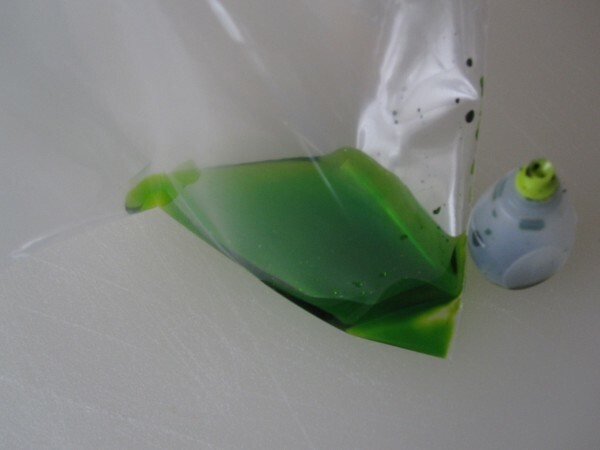 Start by putting a few drops of your favorite food coloring into a ziploc. Add 1 tbsp of white vinegar. Throw in a few handfuls of pasta. Shake until all the liquid is gone. 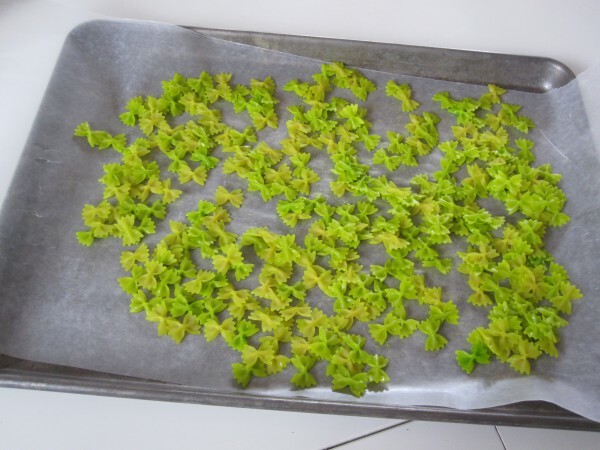 Pour out on a cookie sheet lined with wax paper to dry. The vinegar smell will lessen in time, even if it’s strong initially in a day or two it will be all but gone. 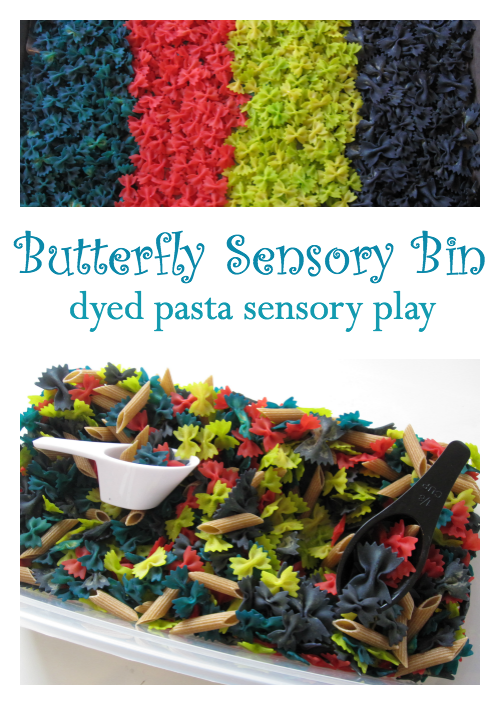 Pour dry dyed pasta into a bin with scoops for little ones to explore, add penne pasta as caterpillars. 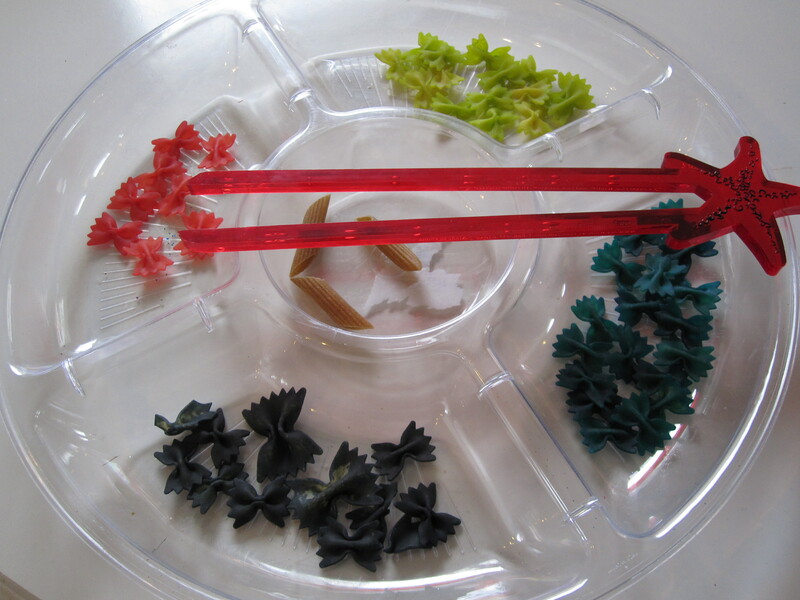 Using a divided tray you can sort the pasta by color using tongs. For more fun activities, make sure to follow me on Facebook! 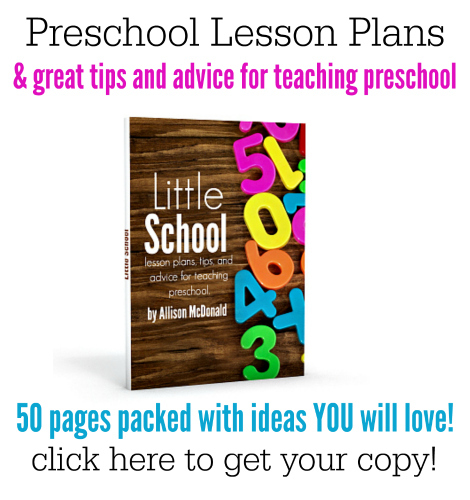 If you like this circle time activity, you will love the ideas and circle time lessons I share in Little School my ebook of preschool activities. We just got our caterpillars in the mail yesterday! This would be perfect! Love this! It will be a perfect addition for my preschoolers to do for our butterfly study next week. Thank you! this is probably a “duh” kind of question…but is the pasta cooked before it goes in the coloring? not a duh question at all – no it’s uncooked. I will edit so it’s clear for others too! Very creative! 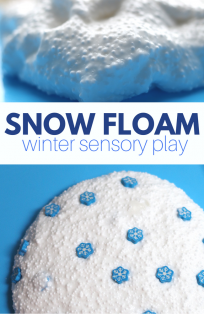 This sensory activity is also great for color and shape recognition for little ones. 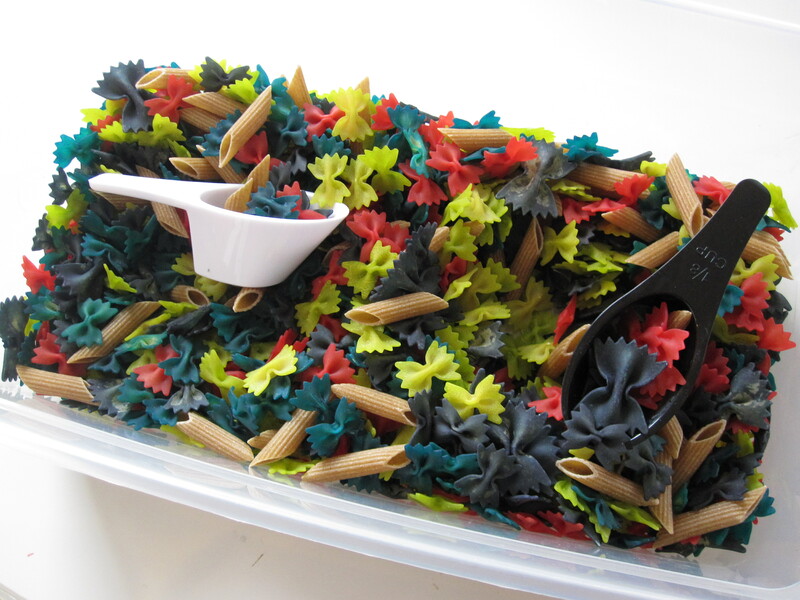 The pasta shapes make the butterfly sensory tub easy to put together and a breeze to clean up! 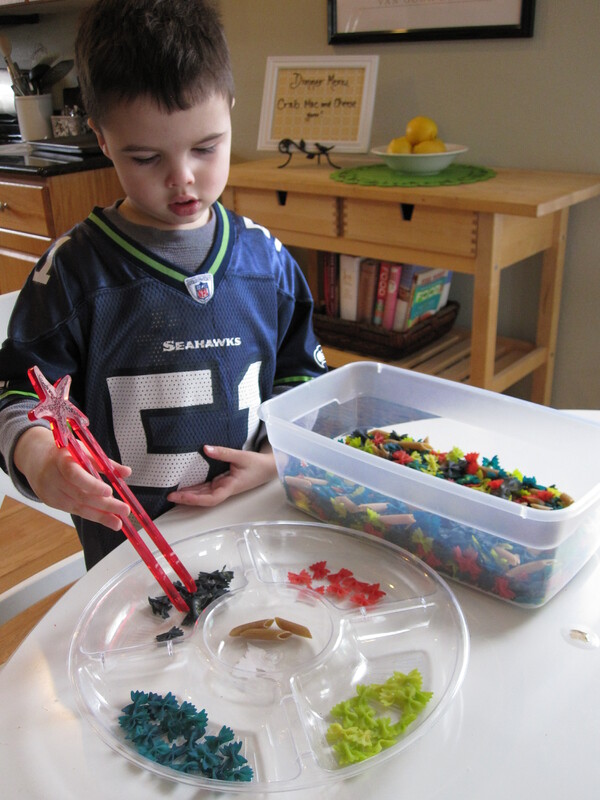 Playful Project Mom Cindy added a little twist to her sensory tub. 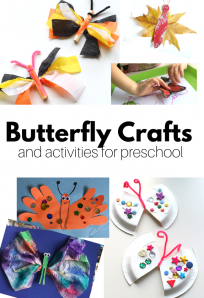 Both are great for developing fine motor skills and cooperation. does the food coloring come off on their little hands?? nope not once it’s dry! 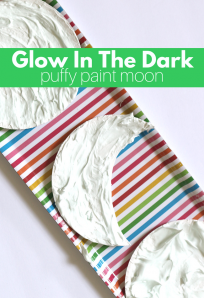 I love this and we will probably do it tomorrow as a fun friday activity! Hand sanitizer works great in place of rubbing alchol! 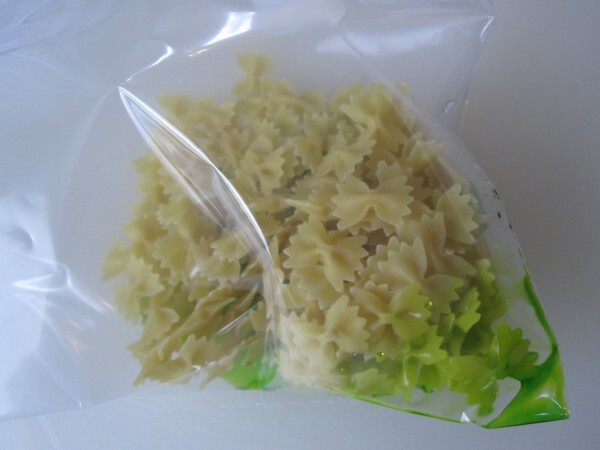 The pasta dries within 10-15 minutes, if it even takes that long. Where do you find play tongs? I’ve never come across them. This is a fab idea! I am all over this with my boys this week. I second need to know where to get those tongs! I need two sets. there are all sorts just search “hog wild chopsticks” . what age is this safe for? Don’t pay attention to age, pay attention to the kids – my daughter who is 20 months loves these and generally keeps them out of her mouth but I wouldn’t be comfy doing it with a group of toddlers who I can’t watch like a hawk. Young toddlers are better off with smaller things like rice or cornmeal or small pasta that they may mouth but they will also spit out. My daughter loves lentils- never eats them either. How old is your child, are you worried about them eating it? My daughter loved this we have our ‘bugs’ drying right now we used small shell noodles, elbow noodles, and butterfly ones. 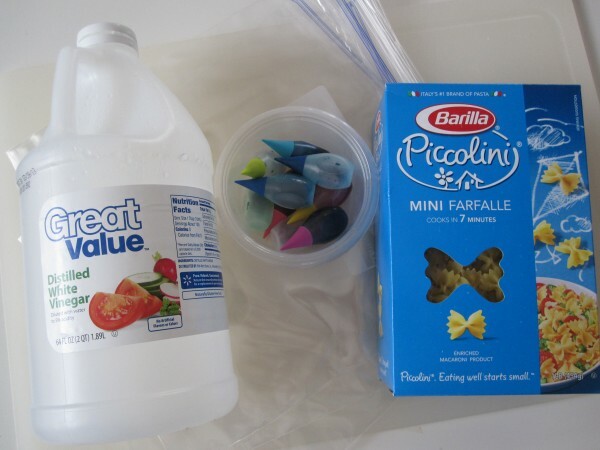 We have tried dying pasta recently and the food colouring has changed to everything natural and doesn’t seem to dye as well for things like pasta and even play dough!! Any updates? These aren’t natural at all – the natural dye isn’t as vibrant but another option is liquid water colors.